We’ve been active lately, at the Lowell Historical Society. Among the responsibilities of my role as curator of the society’s art and artifacts is not only to figure out and document what we have, but also to share this information with the public, many of whom have parents and grandparents (and maybe great-grandparents too) who donated the items to our care in the first place. 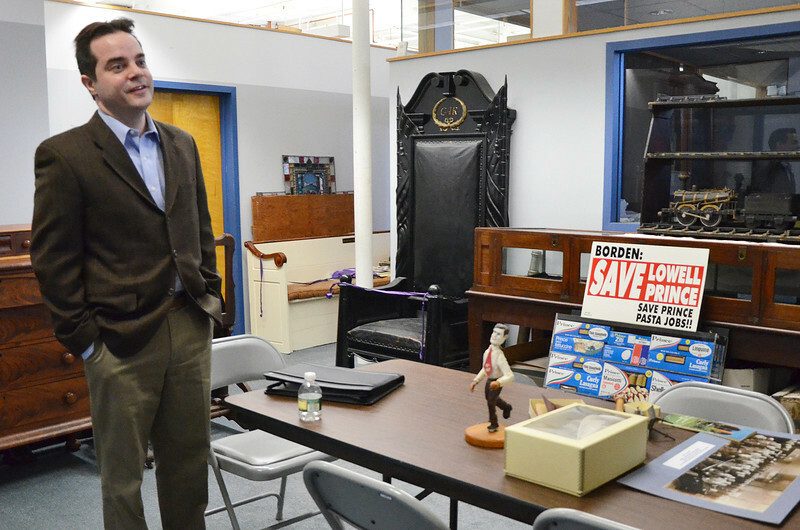 The Lowell Historical Society traces its roots to 1868, which means we have some really old stuff. And, like that box of old photographs in your attic, someone, somewhere, back in our history probably couldn’t envision a day when we wouldn’t know the whole story (with all its interesting twists and turns) behind what we have, just by looking at it. In the end, though, oral histories live only as long as those telling them.